Nicely updated home for sale! 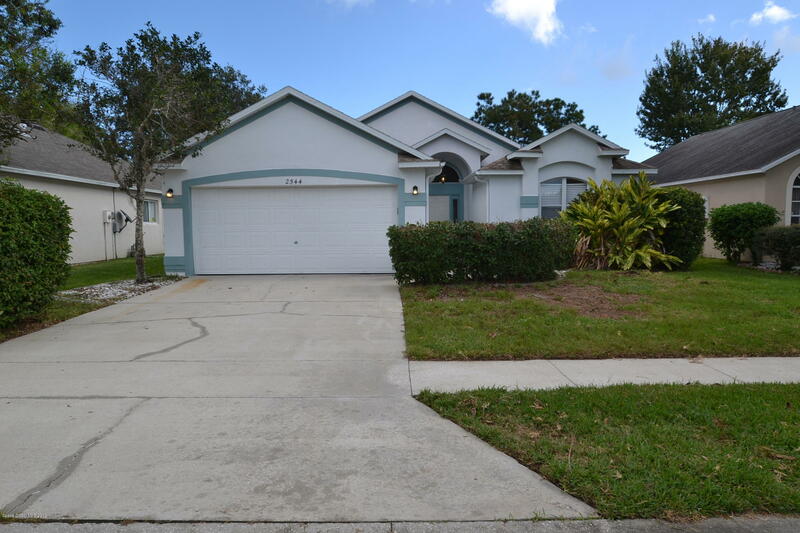 This 4 Bedroom 2 Bath Home has a lot to offer! Recent updates include recently painted exterior and interior, updated appliances, newer flooring, light fixtures and ceiling fans, etc. The eat In kitchen has plenty of cabinets and counter space and all appliances stay. A nice size back porch overlooks a big backyard! Great location and lots of room to spread out - don't miss this great opportunity!